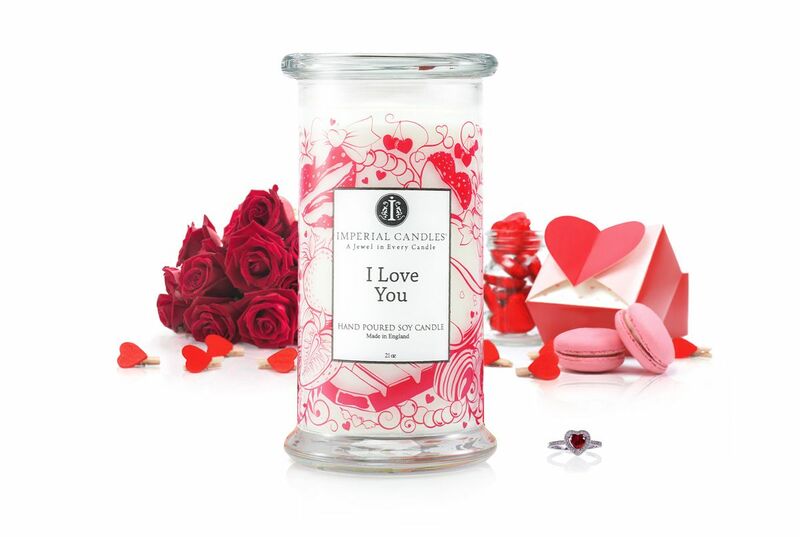 I love you….the words to every woman’s heart. 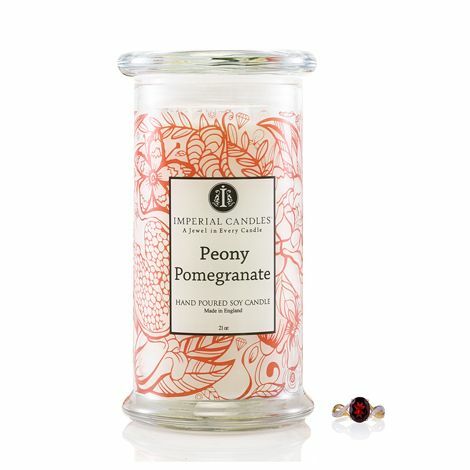 Fall in love with a romantic and playful scent with notes of black cherry, strawberry, orange, violet and vanilla. Enjoy the ultimate gift experience. 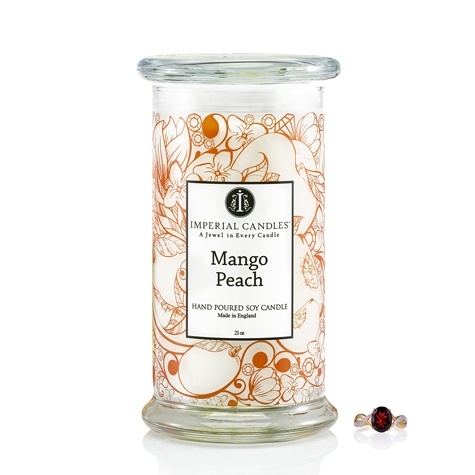 Discover a dazzling piece of jewellery with an RRP value between £10 and £2,000 with every Imperial Candle. 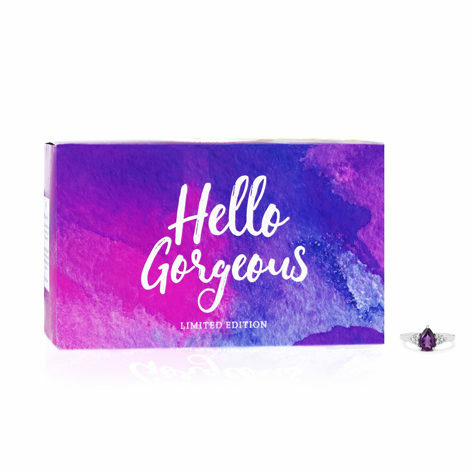 What type of jewellery do you hide within your products? You can find rings, necklaces or earrings. They can be made of either Silver, White Gold or Yellow Gold. 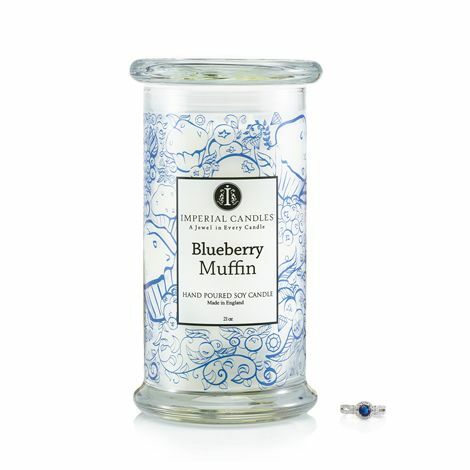 We offer a jewel selection with our candles, bath salts and body scrubs. 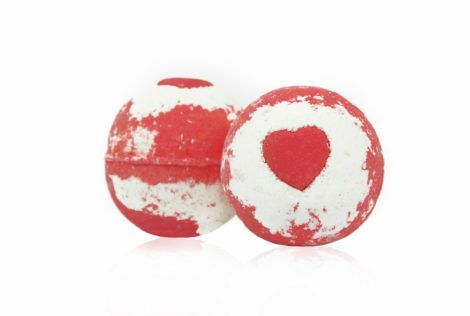 With our bath bombs, you will receive either a necklace or a random ring size. How can I find out the value of my jewel? Every surprise jewel will have a tag attached to it. 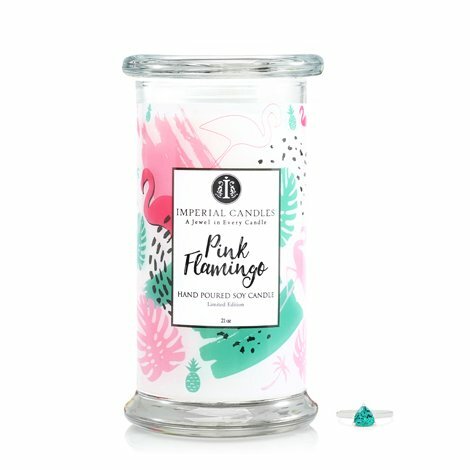 To find out how much your new dazzling jewel is worth, please enter the code displayed on the tag here: www.imperialcandles.co.uk/appraise and follow the steps mentioned. Please note that the retail value is an approximation and prices may vary. To find an exact value of your jewel you can ask a jeweller for an appraisal. All the jewellery with a retail price between £1,000 and £2,000 will come with an insurance certificate. Select your preferred ring size from UK standard L to Q before adding the product to the cart. How long do I have to wait to discover my jewel? Usually between 10-15 hours, depending on the position of the jewel. * All the jewellery are placed inside a zipped bag and then wrapped in two layers of protective foil to prevent any damage. 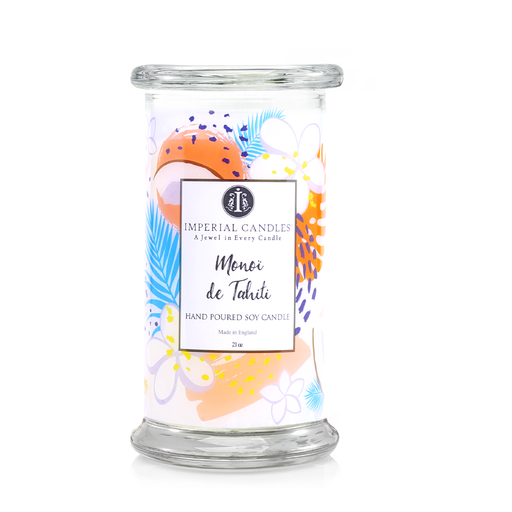 Every Imperial Candle is freshly hand made and for this reason the current processing period for consignments within the UK is 2-4 working days (Monday to Friday only, excluding public holidays) of receipt of order. Orders then will be delivered the next working day from dispatch. For orders placed after 12 PM allow an extra business day. Note: Delivery during busy periods may take longer than our recommended timeframe estimates. International Shipping: £6.99. 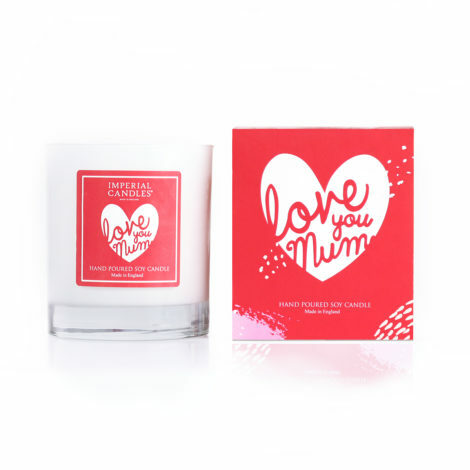 FREE delivery applies for orders over £100. 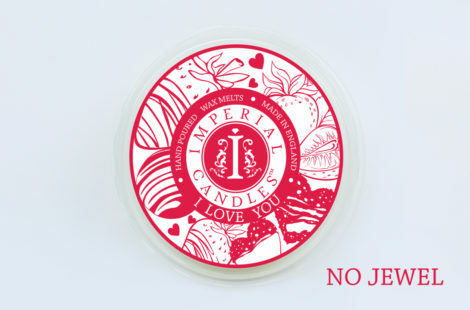 By clicking the “Sign up” button, I confirm I provide my contact information so Imperial Candles can inform me about Imperial Candles products and services which are tailored for me.